Commerce & Craft brings an authentic handmade marketplace to Salt Lake City. We specialize in small production artists, makers and designers. 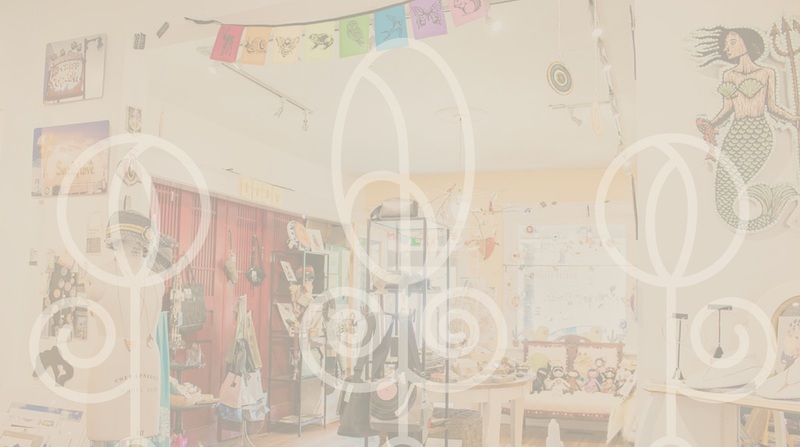 Nestled in the ever-changing Sugarhouse neighborhood, this curated shop highlights originality, craftsmanship, cleverness and soul. Good design, originality and craftsmanship do not have to be out of reach for anyone. Every Commerce & Craft piece has a human tied to it, creating collectors and followers for these talented artists and vendors. Two Artists. Three Hours. Mighty Fine Handmade Bliss.